We’re opened our first international office in Hamburg, Germany. 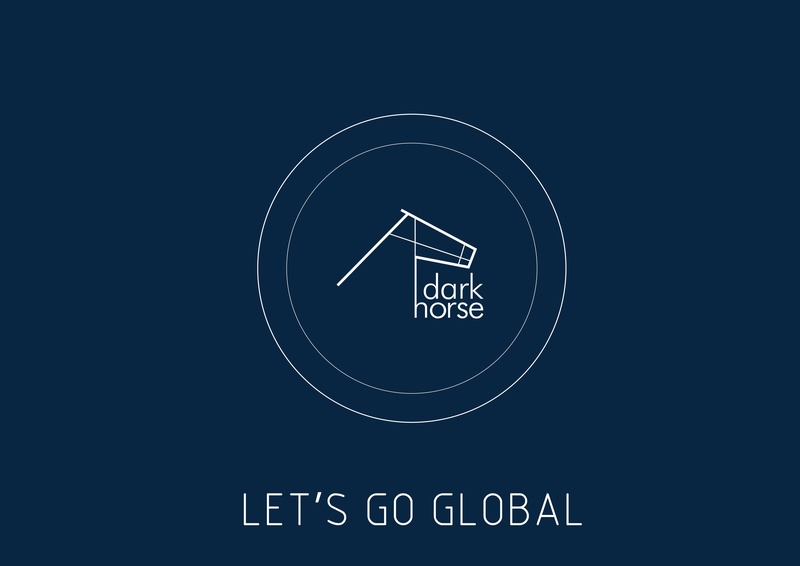 We’re excited to share the brand across Europe and connect people to better products. Dark Horse: a candidate about whom little is known but who unexpectedly wins or succeeds. A fitting name when we started out in 2011… No one knew who we were and we didn’t really know what we were doing. We’re always humbled when we look back at our journey. We remember the vital support from friends and family, but mainly from our clients. You, our clients, encouraged us when we needed it most. You brought your friends round and spent your hard earned money on a small local brand still learning to stand up and tell the world who it was. It’s been five years… and we have a client roster that we treasure. Product’s that we’re proud of and passionate team to take things forward. Now, we are gathering our energy and drawing on past learnings. We will need them to reach a new milestone we have set our hearts on. Will you help us go global? So what does this all mean? Well we’re taking a leap of faith, we believe in the design,passion,craftsmanship and customer service behind the Dark Horse brand. We’re always searching for new ways to connect our products to more people, to people that share the same drive, to those that demand more. This will allow anyone in Europe to order or include Dark Horse accessories, furniture or homeware and have selected items shipped within a few days. It also gives the benefit of working with a European based company, allowing for easier trade.